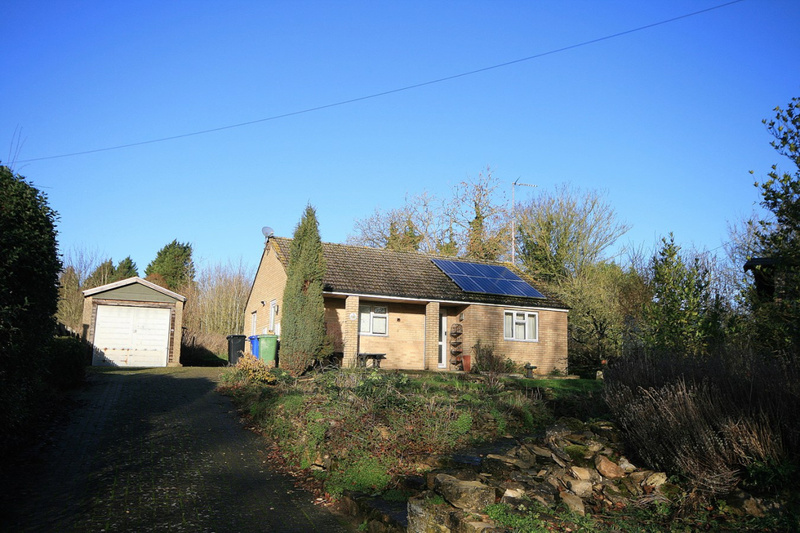 Situated within this sought after village location is the rarely available two bedroom detached bungalow which is being offered for sale with vacant possession. 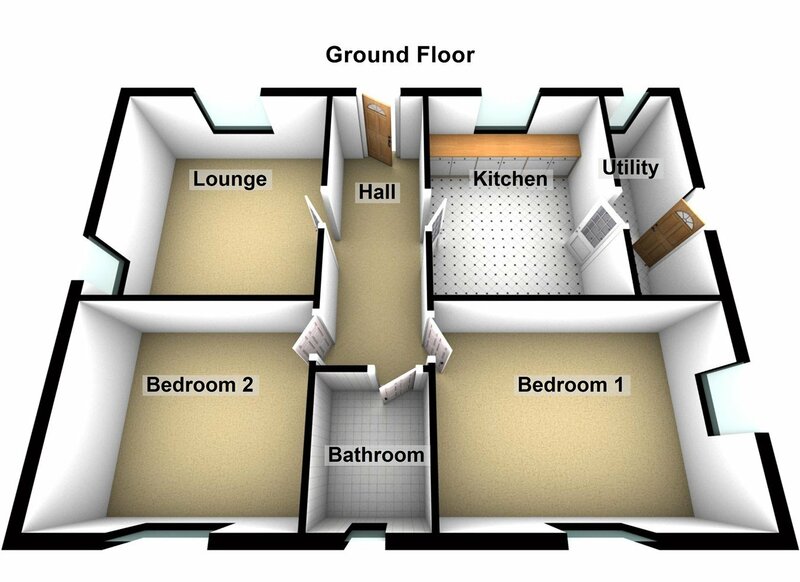 The accommodation comprises entrance hall, lounge, kitchen, utility room, two double bedrooms and a shower room. 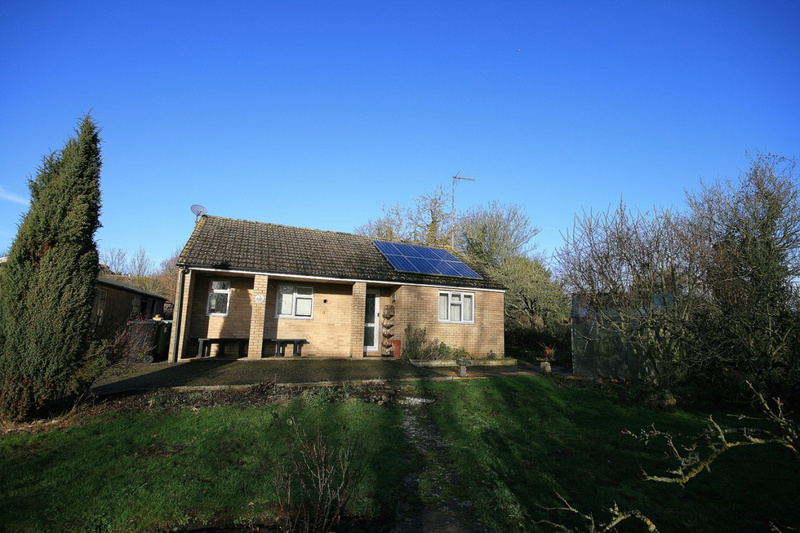 Externally, the bungalow occupies an elevated position with a generous frontage with large driveway and garage and a smaller garden to the rear which is not overlooked. 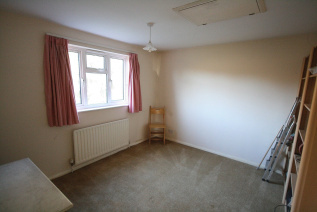 The property also offers uPVC double glazing, gas radiator central heating and fitted wardrobes to the master bedroom. An early viewing is highly recommended. Entrance through double glazed entrance door, single radiator. 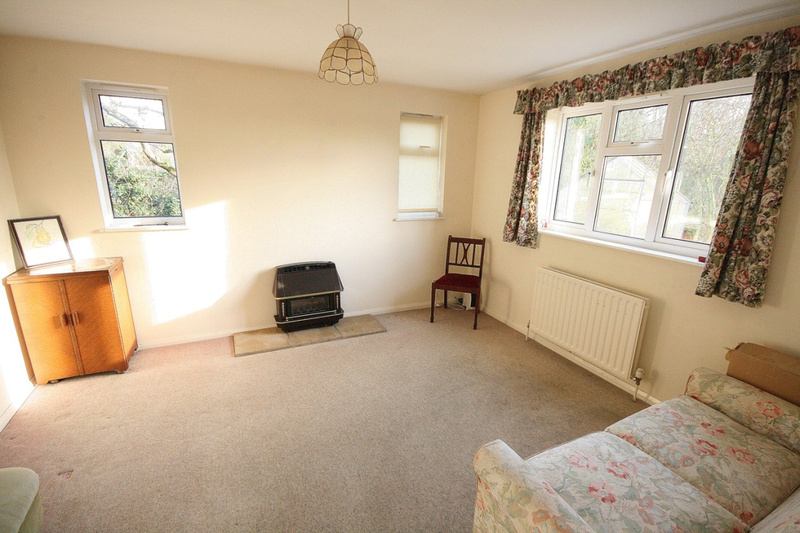 12' 8" x 11' 8" (3.86m x 3.56m) Double glazed window to the front and side, living flame gas fire, double radiator, TV point. 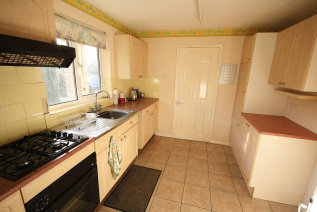 10' 1" x 9' 1" (3.07m x 2.77m) Single drainer sink unit with cupboards under, further range of base and wall mounted units and worktop surfaces, gas hob, electric oven, extractor hood, double glazed window to the front, tiled splash backs, ceramic tiled floor. 9' 1" x 3' 9" (2.77m x 1.14m) Plumbing for washing machine, gas boiler, double glazed window to the front, double glazed door to the side. 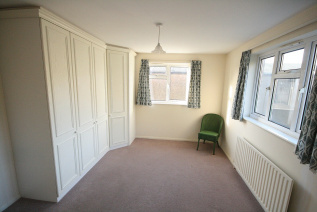 14' 4" x 10' 6" (4.37m x 3.20m) Double glazed windows to the side and rear, bilt in wardrobes, wash hand basin, single radiator. 11' 4" x 10' 6" (3.45m x 3.20m) Double glazed window to the rear, single radiator, access to loft. 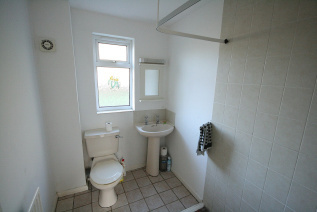 Walk in shower cubicle, close coupled WC, wash hand basin, single radiator, double glazed window to the rear. The bungalow enjoys an elevated position with a generous front garden which enjoys a sunny aspect. 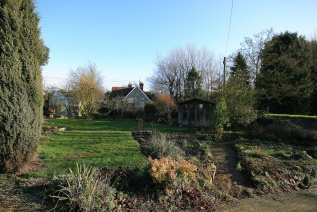 Mature trees and shrubs, lawned area, timber summer house. 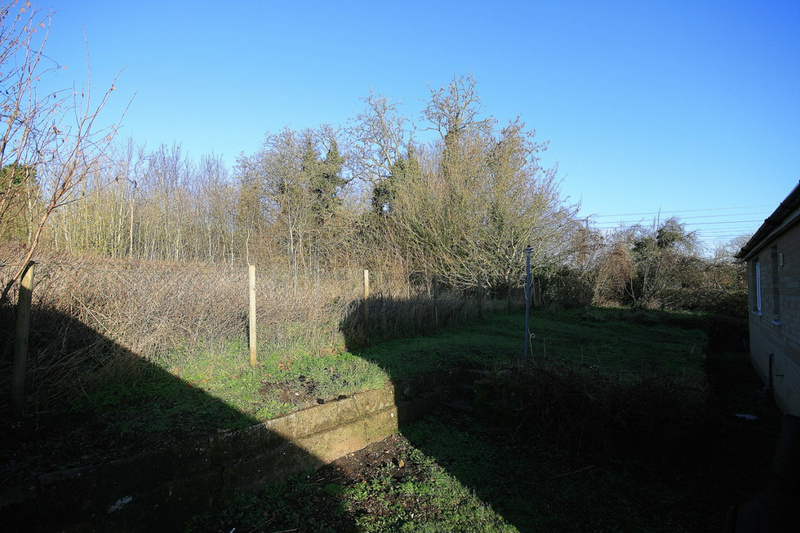 To the rear, the garden is in need of some attention. A rarely available two bedroom detached bungalow situated within this sought after village location.